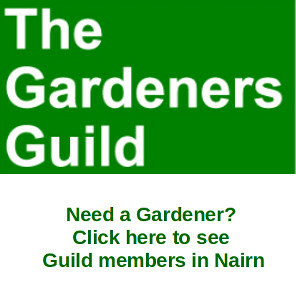 A Gurn from Nurn: Discover another of Scotland's languages - your chance to get all gaelicked up in Nairn this summer! 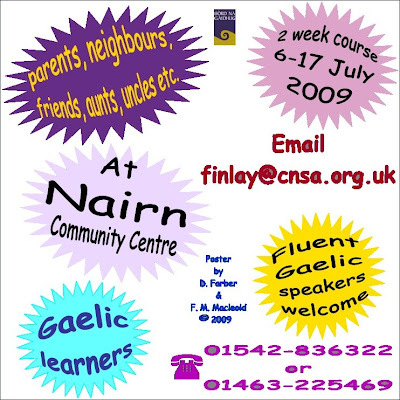 Discover another of Scotland's languages - your chance to get all gaelicked up in Nairn this summer! Picture will enlarge. A great chance for a crash course with the revolutionary 'Total Immersion Process'. The Gurnmeister went over to the community centre earlier in the year to witness a 2-day course put on by Finlay. Frankly it was astonishing there were a few students there that had had previous TIP tuition, the Gurnmeister was able to have interesting conversations with people that hadn't been learning Gaelic for long at all - the confidence and capabilities of Finlay's students was astonishing. The previous course was only for two days and attracted quite a lot of folk from all over Scotland and even an Irish language speaker from Donegal. 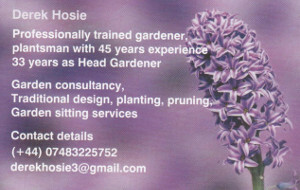 Give it a go if you can, Gurnmeister recommended. how many languages do we have like ? Wikipedia is a good starting point for that debate. 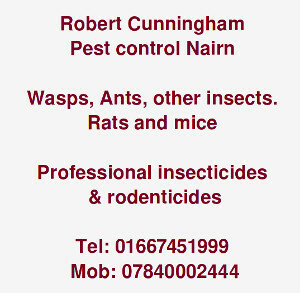 Gu follaiseach, chan eil am Beurla aon dhiubh, like.